All forms of clutter hold us back in life. The visible stuff- the piles, the papers, the visual confusion and stuffed drawers- is something we can reconcile even if we aren’t thrilled about it. You see it, you get that it’s there, and even if it’s been a struggle to clear it, you’ve got an awareness that it’s a problem and it’s something that does have a solution. The invisible stuff- the subtle or profound energy drains, the beliefs we’ve picked up, the resentments and a ton of energetic attachments to people, places and things that hold life back- is a bit trickier if you can’t conceive that it’s happening. It’s all clutter though, and it all can be cleared. I’ve just fully reconciled the energies that were dragging me down in ways that were stunningly shocking, and, in the process, I can share an awareness I never had before that I will never forget or be grateful for learning about! Some of you may know I just moved- suddenly and without actually wanting to move- to a new home. The entire process was somewhat miraculous in that there were 15 days from the start to the finish to move a nearly 1600 sq ft home and dogs and still work and create and not stop my life in the process. To find a place in Los Angeles right now is like finding a needle in a haystack and it took all of an hour. To say I am deeply grateful is an understatement. I can not wait to share all of this feng shui with you!!! So, now: why did I move? Here’s where the hidden clutter and not so hidden clutter comes in. 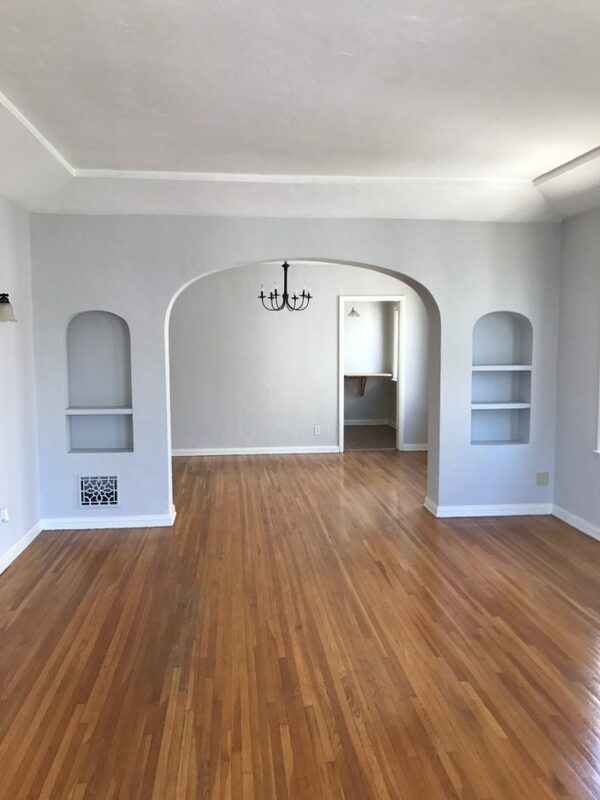 For years, almost since signing my lease, I knew that I was living in a place where the owner was, at best, changeable and at worst, terrifying. I recounted the story years back of when I first moved in and had a broken heater tagged by the gas company as not to be lit and a hazard, yet the owner ripped off the tag and lit it while I shopped for Christmas presents. It was an enormous – amd dangerous- fiasco. I knew even sooner than that, when it was too late to turn back, that there was something unsual about a property owner who didn’t want to do a move in inspection of a home. The rest seemed to unfold, and I believed I was immune. What I didn’t fully acknowledge was that this energy, as much as I cleared it and polished and repaired and maintained and feng shui’d, lingered in my home and, if you know this work, also lingered in my life. My first note: if you are feeling this type of stagnation in a space and you have to work enormously hard to clear space or stay positive in order to feel well, there’s some sort of clutter that’s likely hidden and yet still can be cleared. I even found something that looked like piles of sawdust on my windowsills that I reported as potential termites and when they were looked at I was told to spray some bug spray. Sure enough, reporting it multiple times, I knew this one was going to be a much bigger problem than my home almost exploding two Christmases earlier. I didn’t want to believe that because I couldn’t really repair things that they would affect me. But it wasn’t the repairs needed that were affecting me, it was the energy attached to the place that I couldn’t be free of unless the building were sold to a nw owner. I refused to see it that way because I know that my work of feng shui does work. My intention is strong. My positivity would conquer this. Unfortunately, though, I had to do soooo much of my work to keep up with basic living in harmony there that it was becoming clear something was very wrong. It’s sometimes hard to see blindspots because they point to an exit door. They ask us to change, deeply. They let us know that it’s really time to move on, even if we aren’t really ready and I know that now, viscerally. I loved my home. It was in many ways my first “home” in LA with all my family’s 70’s furniture greatness and it was an enormous endeavor to move in and set it up. To see this was… not something I was thrilled to see. Still, though, I searched for new spaces to safeguard myself as I noticed that the floorboards were creaking and also reported that, along with more bugs. I imagined if those were termites on the windowsills, they were likely making their way through the building on the lower levels. I was alarmed and decided to start the search to move to see if I could just upgrade and go to a new space. I travel a lot, I am always booked up and yet I found windows of time to hunt around. Things vanished from the market before I was able to see them, and I told myself that at the right time, the right place would appear. I really did love my home yet if I found something better on my timeline I would fulfill my landlords wishes to finally up and leave. I didn’t think that despite the neglect that someone would actually have termites in a building and be aware of it and let it go to the point where the building was structurally eroded. Orange oil can treat them locally. There are so many ways to maintain and mitigate this if you take action. Now, here’s where things came together for me. I had been asking the universe, and praying at my Buddhist temple intently, to find a solution as the stuckness was building into stress. My body started to ache and I was exhausted a lot. And, I sleep, eat, energize and typically thrive. I’ve found that asking the universe for signs and a path can help a lot when things are unclear. Our homes and living situations are the foundation of our lives. 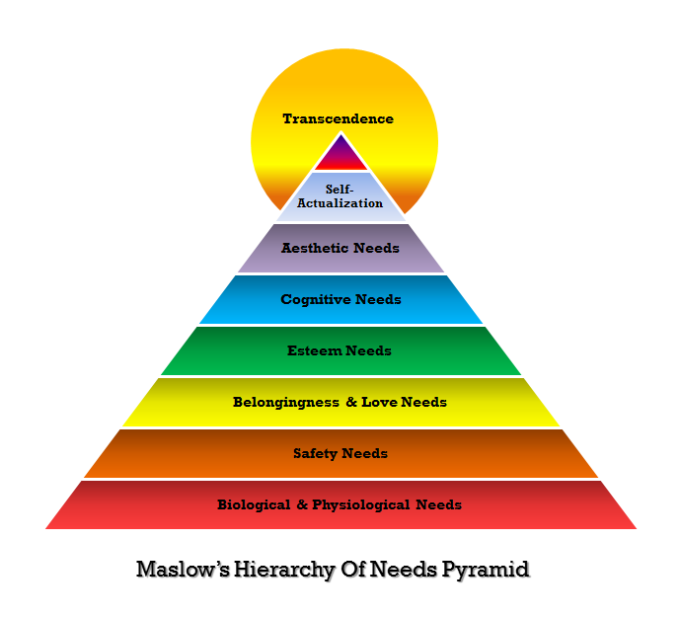 The biological needs of the pyramid above, needed to thrive. When that foundation is rocked energetically or actually, it reverberates and topples life in many ways. In this case… I felt the rocking of what was to come. And so an answer arrived. I was told one day soon after my prayers for clarification that the duplex I lived in was suddenly being tented and fumigated as an emergency. There was no time to wait, I was told. There are at least 4 other viable ways to deal with termites, all that are safer and many 100% natural and great for your whole home, like heat treatment. I offered to pay the lions share of any, and did 7 hours of research and calls and gathering of estimates. With an autoimmune condition, I can’t be near Vikane gas. Really, no one should be if it can be avoided. It penetrates wood and even plastic and it off-gasses lethal gas for 6+ months. Even if I could remove everything I owned for a week, I still couldn’t walk on the floors, breathe the air or even use the refrigerator. All my pleas were ignored until, finally, in almost an instant, I miraculously found my new home. Incredible owners, incredible energy, incredible structure, incredible maintenance, incredible neighbors… somewhat like a dream! That said, I can fast forward through the heroic actual moving part of the story. It got done, I got rid of a few hundred pounds of furniture and things I decided could be let go… And I’ll share an updated moving guide soon! And… feeling fantastic… I landed right back into the toxic bond. It was never fully broken. I wondered why I still felt drained, wobbly and stuck, and why thoughts of the situation made my heart race and my body tremble. It was all very clear. You can move far from these draining dynamics but you still need to make a clean break, energetically. I had to cut any damaging energetic cords holding me to that place or anyone involved. HERE is more. I had to forgive the nightmares of the last three plus years, leading up to this episode that was so surreal, even if it was so hard. THIS is what I did, a forgiveness process so big it was monumental. And… I had to flood the space with love. Love to her. Love to myself. Love to my new home. I don’t like to dwell on the darkness in life, so I am decidingly focused on what’s right. 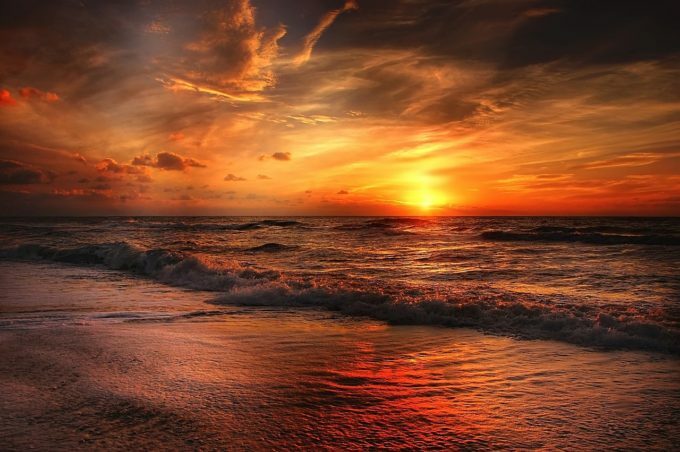 And my world is so blessed and so right that I am choosing to believe that this situation – in its practical details- all will be perfectly sorted, as now, it’s energetically all sorted. And, my lesson is learned. Even at the most angry I could be, I feel horribly for anyone who lives in a place of struggle that divisive and sad. It’s nearly a month from when I was told of this urgent emergency and there’s still no tent on the building. It’s been repainted, the locks changed promptly the day after leaving… but still no tent. I knew it was much more than I could see with my eyes. I see it now in its full dynamics. And, I am extremely happy to be completely free of it. The hidden clutter. The clutter even I tried to explain away because to solve it meant doing what felt like the impossible to be truly free of it all. If you’ve got situations that don’t resolve, lingering contention that is holding you in place even though you’ve done a lot to be free of it… ask for clarity. Pray, ask, think, rest and listen. See the signs. Forgive where you may need to forgive. Love more despite it all. You’ll be free, and hopefully the whole situation will resolve itself even more easily than you could ever imagine. Here’s to the freedom-making of love in every way! P.S. : The Catalyst Camp is all about rooting out the hidden clutter (as well as the obvious clutter) that holds us back in life. It’s a clearing for your home, your mind and your whole life… and it creates the freshest starts – often unexpectedly so! It’s 8 weeks of clearing and feng shui magic, it’s only here once a year and it starts very soon! Join us HERE! xoxo!!! Feng Shui To Unwind Stress In Your Life! Are You Investing All Your Energy Into Situations Where Your Growth Is Stifled? 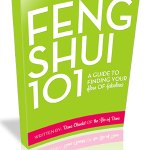 Next post: Feng Shui To Put Yourself First And Elevate Your Whole Life In The Process!